Hosting families speaks to the mission of both faith-based and secular community service organizations. It gives volunteers of all ages the opportunity to provide hands-on outreach for families of Tigard-Tualatin, Sherwood and Lake Oswego school districts. Space for up to 4 families (14 individuals) to stay for a week at a time, 4 or 5 times per year. The designated area can be secure classrooms, offices or a large room with dividers. Ideally, the guest areas are not accessible by other parts of the facility during the day. Families will use this space from around 5 p.m. to 7 a.m. daily. A common area for meals, homework, relaxation and fellowship. Two bathrooms (the Day Center provides showers). Space for 2 Host or Support Host volunteers to sleepover (any available space can be used, e.g. offices, hallway, etc.). A kitchen or area with a sink for meal preparation, a refrigerator and necessary clean up items. Hosts and Support Hosts may decide to have volunteers bring cooked dishes for dinner and food staples for lunch preparation and breakfast. Three meals (nutritious cooked dinners, simple breakfasts and supplies for sack lunches), utilities (heat/cooling, water, Wi-Fi if possible and electricity), linens, and various basic items such as toys, soap, etc. Family Promise supplies portable beds. 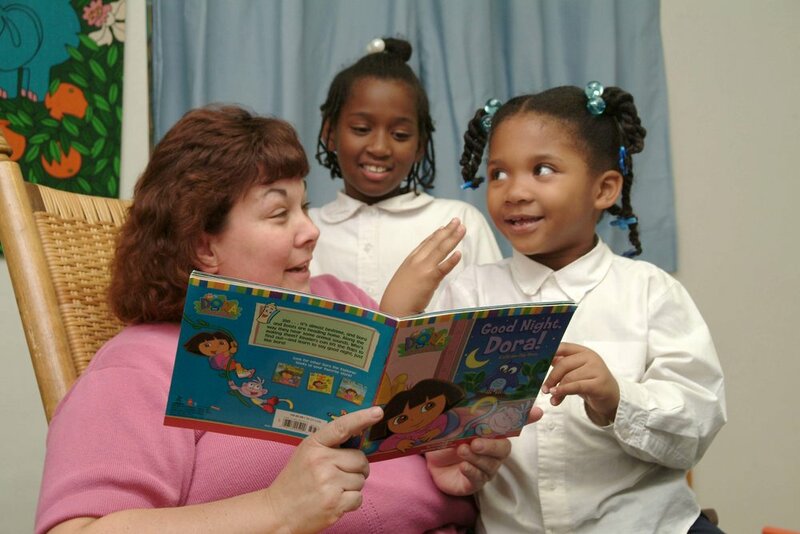 A primary coordinator, at least 2 volunteers whenever guests are present and generally not more than 6 volunteers during homework, family or community time. Volunteers can come from other congregations and organizations (Support Hosts); all volunteers participate in an orientation before they begin. In the morning guests are transported to the Family Promise Day Center. Family members who are not at work or school spend time here with our Director/Housing Navigator to increase personal and family stability and take care of their everyday needs. School districts will pick-up and drop off students here as well. FPTV provides transportation for guests back to the Host location each evening. A Support Host is a congregation or organization that partners with a Host and provides volunteers to work with them during their shared host week. Many groups choose to become Support Hosts because of space limitations or the size of congregation/organization. This is a great opportunity for volunteers of all ages to have a positive impact on local families’ lives without having to commit their building. Volunteers to help cover shifts during the host week. People of all ages can help with meals and food preparation, playtime, homework, computer use, sleeping space set-up and take-down and other activities. There are always 2 (and up to 6) volunteers at the Host site. Volunteers complete training and orientation before they begin serving. A representative to serve as the Primary Coordinator to recruit needed volunteers for the host week, attend scheduled meetings and act as the main contact for the congregation or organization. Participate in fundraising events and consider financial contributions.